Sarasa is excited to present their 2018-19 20th Anniversary Season. We are offering special rates to those who become Sarasa subscribers and purchase two or more tickets in advance. See below for more information on pricing. Concert Dates: B-A-C-H Prisms October 13, Harvard-Epworth Methodist Church, Cambridge October 14, First Parish in Lexington, Lexington 8: String Octets October 20, To be Announced, Cambridge October 21, First Parish in Lexington, Lexington A Springboard to the Sublime December 1, Harvard-Epworth Methodist Church, Cambridge December 2, First Parish in Lexington, Lexington Uccelli Barocco March 2, Harvard-Epworth Methodist Church, Cambridge March 3, First Parish in Lexington, Lexington By Special Arrangement May 18, Harvard-Epworth Methodist Church, Cambridge May 19, First Parish in Lexington, Lexington For more details on dates, times, locations, etc. please visit our website at sarasamusic.org Please Note: Each subscription entitles you to admission for one person to 2,3,4 or 5 concerts in the 2018-19 season, depending on the subscription purchased. These can be used for all dates and venues where we perform. Note that each performance is treated as a separate concert (i.e. attending the same program in Cambridge and Lexington counts as two concerts, not one). Local Cell phone company that is focus entirely on customer service, instead of retail stores and selling your data. In applicable areas, we even meet you in person on your schedule whenever you'd previously needed to go to your phone company's store. Cambridge Massachusetts is known for a unique mix of cultural and social diversity rich with history and you'll find local information within the city guide. Cambridge is home to renowned establishments of higher education-among them Harvard University and the Massachusetts Institute of Technology. Select from the list of categories to find local businesses and local community information. Over one fourth of its residents are college students and one sixth of all its jobs are in higher education. More than just a college town, Cambridge has long been an industrial innovator and at one point it was the third largest industrial center in the Commonwealth. Former factory buildings now house cutting edge firms focused on the latest emerging technologies. Students from 64 different nations attend the public schools and 46 different languages are spoken here. The city is located along the Charles River just to the west of Boston. It is accessible to the world through its many public transportation options. It is also accessible via major roadways which include Route 2 and the Mass Turnpike (Interstate 90). 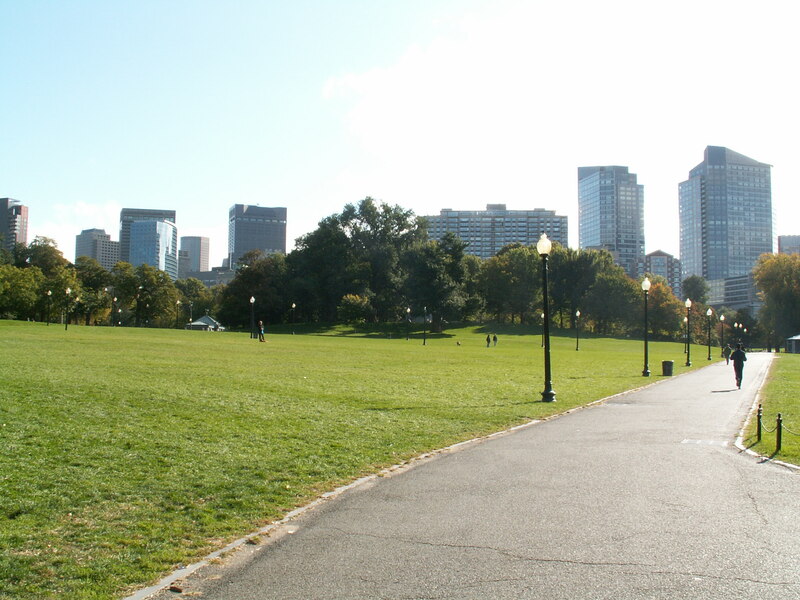 An out of town visitor can expect to enjoy one of Cambridge's many parks, attend one of its numerous cultural festivals, shop in its many retail areas that include Harvard Square and Central Square and dine in any one of its top shelf of neighborhood restaurants.